Children are prone to various infections and diseases and hence parents must be careful about their health. If you notice red and itchy blisters on your child’s face, there are chances that your child has impetigo. In order to know about this skin condition, read on to this blog further. Impetigo is caused by bacteria and is a contagious skin infection, which leads to blisters and sores. It first appears around mouth and nose and then might even spread to other parts of the body. Based on its type, the blisters might be red and tiny and could burst easily while the larger ones, filled with fluid might take a couple of days to burst. After the blisters burst and dry out, a yellow brown crust forms, which will soon heal without any scars left behind. Adults too are prone to impetigo, but not as much as children who still have a developing immunity. Children also come in contact with other children, who might be carriers of impetigo, in school or in the playground. 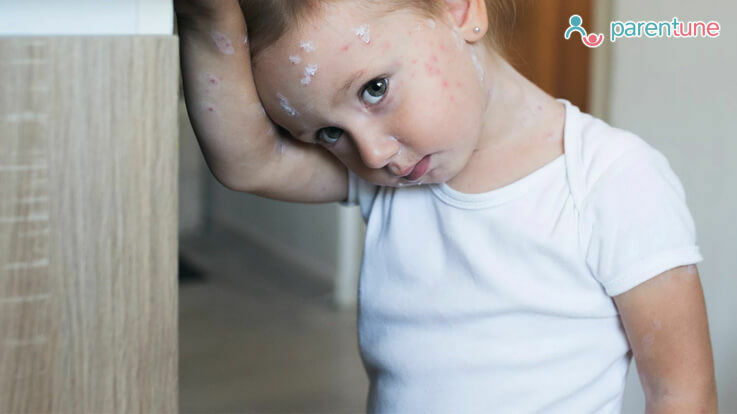 Children who have their skin irritated by other skin conditions such as cuts, scrapes, eczema or even a mosquito bite might be prone to impetigo. Generally it begins 10 days after the skin condition. You can conclude a child has impetigo with the red rashes on his/her body, which mainly appear on the face but might even spread to other parts. Dark yellow colored crust forms around the blister, which has burst. If the condition gets severe, it can lead to ecthyma where the infection ventures in to a deeper layer of skin and forms pus filled ulcers. Once you have identified the signs and symptoms of impetigo, you can relate to the following causes of the same. Bacteria: S. aureus exists harmlessly on the skin and A streptococcus exist in the mouth. These bacteria could colonize on a healthy skin or could take advantage of a break out on the skin and enter through the open wound. Whatever the way, it develops in to blisters. 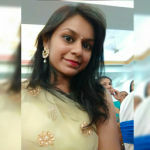 Contact with infected person: Impetigo is a contagious disease and hence most cases are caused when a person comes in contact with an infected person. This can also appear when a healthy person shares clothes, bed or a towel of an infected person, causing the transfer of bacteria. Other causes: Other causes of impetigo in children are maintaining poor hygiene, hot humid weather, closed crowded living conditions and so on. Topical Antibiotics: Antiobiotics are one way to treat impetigo where the prescribed ointment has to be applied on the affected area whenever needed. You need to consult your doctor before applying the same. Oral antibiotics: When the case gets severe, oral antibiotics are prescribed by the doctor. Oral antibiotics are known to treat the condition more effectively than topical antibiotics, which might even have side effects such as nausea. Personal Hygiene: Personal hygiene habits such as washing the affected areas with a mild soap and lukewarm water can soothe the itchiness. But this remedy is successful in treating mild forms of impetigo. Severe cases can be attended to by washing the affected areas with an antibiotic soap with an appropriate medical intervention. Home Remedy: Cleaning the sores with lukewarm water and soap and removing the crusts will expose the bacteria that lies beneath. This will help in controlling the infection. But you must also keep the affected area dry and apply an antibiotic and cover it lightly. These remedies will help you treat impetigo if your child is affected. But if the condition gets severe, you need not hesitate from seeking immediate medical intervention for a quick recovery. Mera beta bhut weak hai &hight 4saal se ruki hui h..